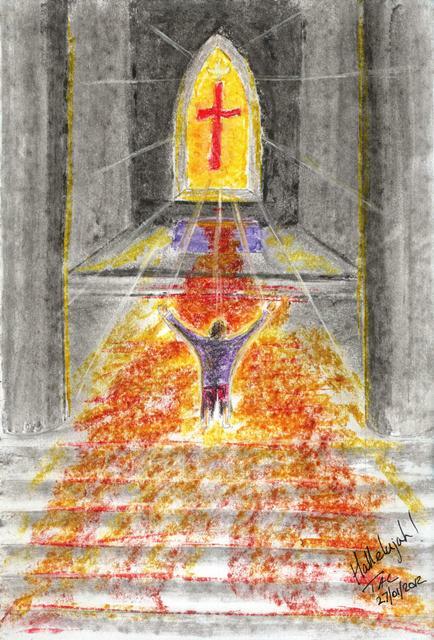 The image reflects both the theme of the sermon and the experience of worship in the service. The theme? Each of us have gifts but the gift is from God and we are first of all children of God. And I might add each one of us is a gift to one another from God for our good. We get it right when we recognise this and join in with the giving instead of thinking that the gift we have been given to share is primarily for our own benefit.